As much as Los Angeles is made up of diverse communities, there are still rampant stereotypes about what it means to be an immigrant. Literature can be a powerful way to change this mindset, to share the stories that highlight the many backgrounds of the people coming to L.A., and the country at large. The Go-Between by Veronica Chambers does just that. The fictional, Young Adult story will seem familiar to anyone who knows what it’s like to arrive in a country where so many stereotypes about your culture already abound. This comes into play when you see the protagonist, Cammi, hold on fiercely to her identity — even while trying to navigate a new place. Chambers has written multiple books and co-authored memoirs with various important figures, like iconic chefs Eric Ripert and Marcus Samuelsson. She’s also the author of the highly praised The Meaning of Michelle: 16 Writers on the Iconic First Lady and How Her Journey Inspires Our Own. 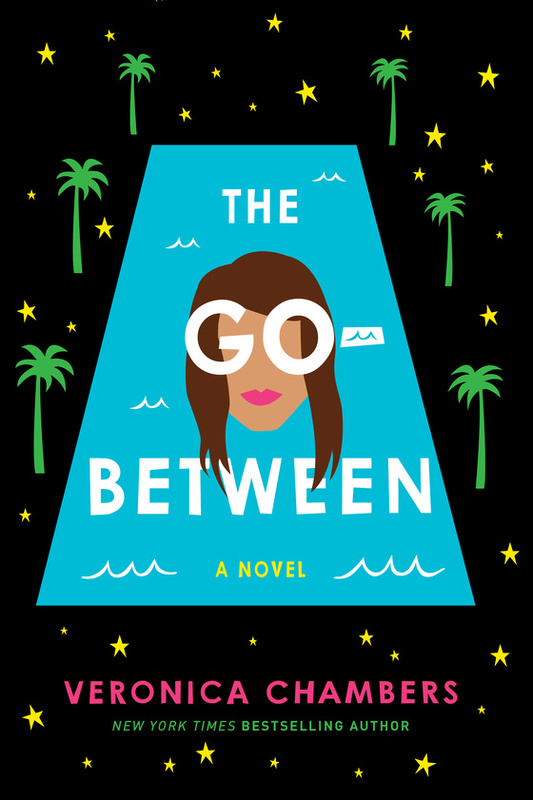 The Go-Between follows the story of Cammi, whose mother is a telenovela star in Mexico City. She struggles to make authentic friends because everyone wants to get her mother’s autograph. She also can’t seem to go anywhere without a bodyguard coming with her. 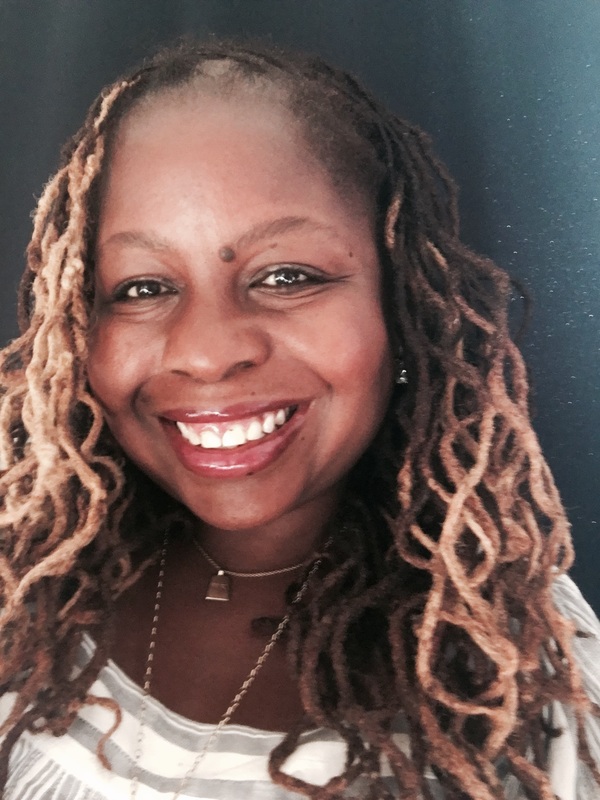 "In a lot of ways, The Go-Between is a mother-daughter story," Veronica told HelloGiggles. "I grew up watching telenovelas with my mom and I had this idea from the beginning that I wanted the mother in the book to be a telenovela actress. Once I made that decision, Mexico made the most sense as a backdrop because so many telenovelas are shot there." Cammi’s life changes when her family decides to live in Los Angeles, and her mother is suddenly in a city where her fame doesn’t have quite the same power. That gives Cammi an idea: What if she constructs a totally different identity? Cammi learns to see how outsiders view her — the stereotypes they carry and the meanings they ascribe to everything she says. The book captures her experience getting used to a new place, but also her realization that the world sees her in a light that is patronizing and ultimately disenfranchising. "We like to say there are no stupid questions," Veronia explains. "But when you throw race into the friendship mix, there are a lot of questions — some are painful to ask, some are painful to answer, and we all say stupid things sometimes. I hope readers feel after reading Cammi's story that it's not about one moment or interaction, it's about staying heart strong and moving forward. Like Maya Angelou used to say: 'When you know better, you do better.'" Chambers captures the struggle of being an outsider — of negotiating the need to be accepted with the desire to stay true to your roots. "I think anyone who has moved from one country to another knows that there's this gap between who you were back home and who you are perceived to be in this new place," the author continued. "And then there's sometimes another gap between who you are perceived to be as a new American and who you aspire to be. That's what Cammi's story felt like to me — a story about a girl who's falling into these precarious gaps of identity and perception." The Go-Between is just one of many stories that need to be told, when it comes to what it means to come to the U.S. It’s not an easy transition, and every experience is valid and worthy of being understood. 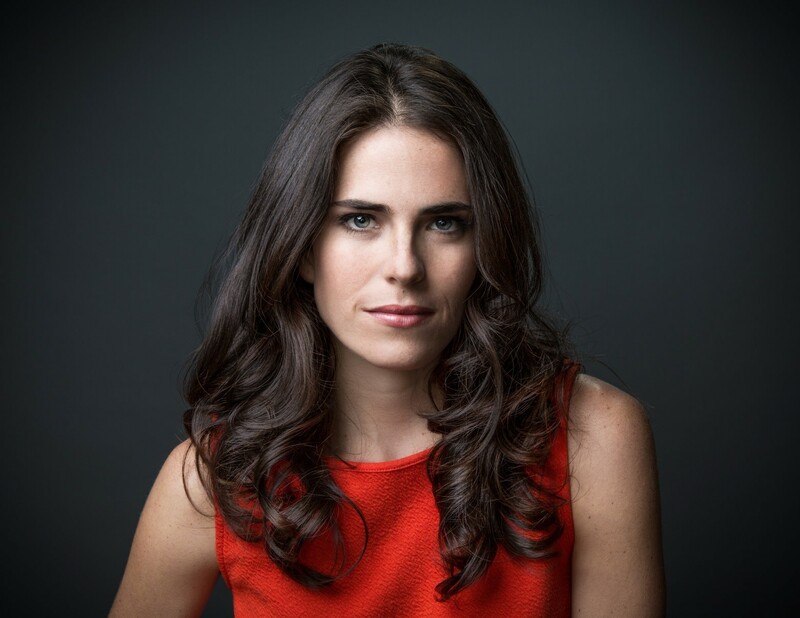 Along with the book release, Chambers has worked with How to Get Away with Murder star Karla Souza for the accompanying audiobook. "I thought a lot about her when I was writing the book, so having her read it is a dream come true," gushed Veronica. You can check out the audiobook clip below and learn more about the book here.